National Gallery of Victoria offers a great lesson in Australian cultural identity. 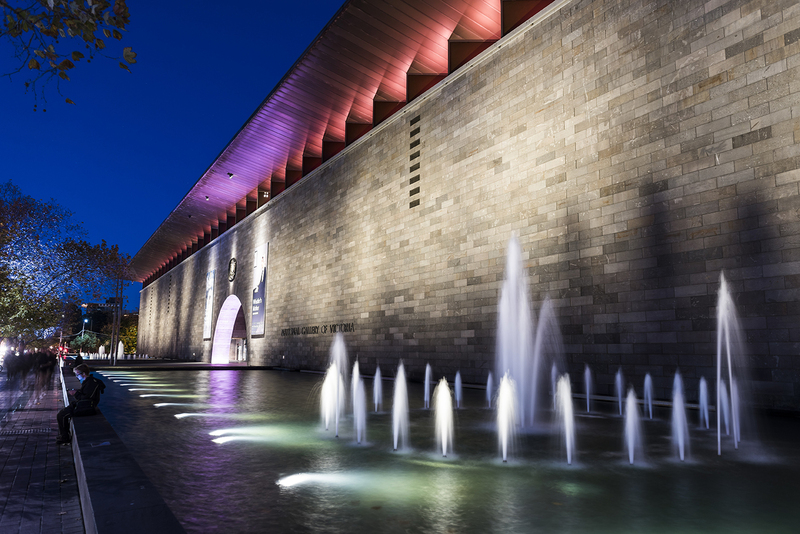 Founded in 1861, the country's oldest public art museum has a vast collection of Australian Aboriginal, colonial, Impressionist, modern, and contemporary art. 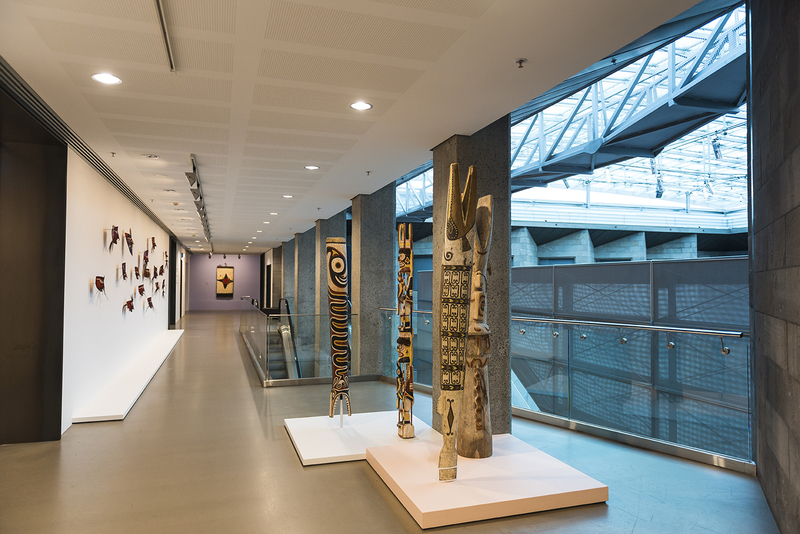 There's also an international collection, which displays ancient and modern work by artists from around the globe, including Picasso, Rembrandt, and Degas. Make sure you leave time to see some of the 15,000 snapshots in the museum's photo collection. Also check out what the rotating exhibitions are while you're in town. 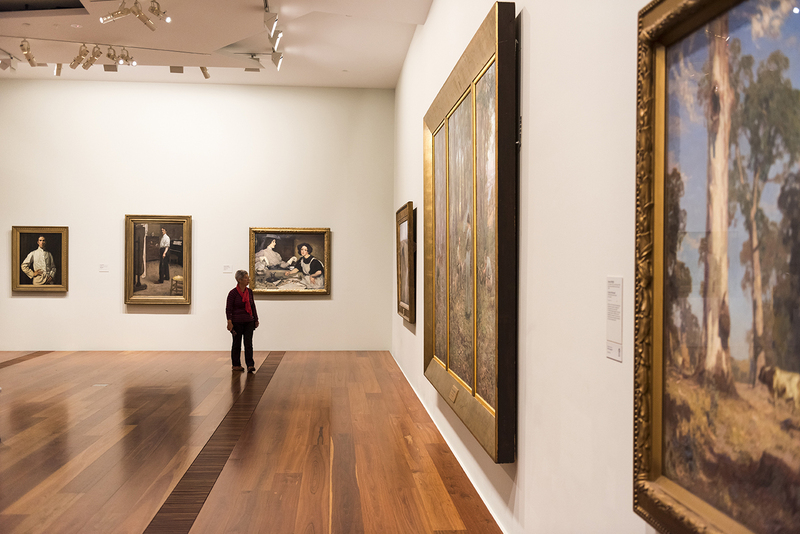 To visit National Gallery of Victoria and other attractions in Melbourne, use our Melbourne trip itinerary planner . Nice place, you can visit for half a day. There are quite a lot of exhibits, only some of the exhibition charges. Now in the transformation, the lobby will be a bit noisy, the showroom is OK, can not hear. It is recommended that you have time to come and have a look.